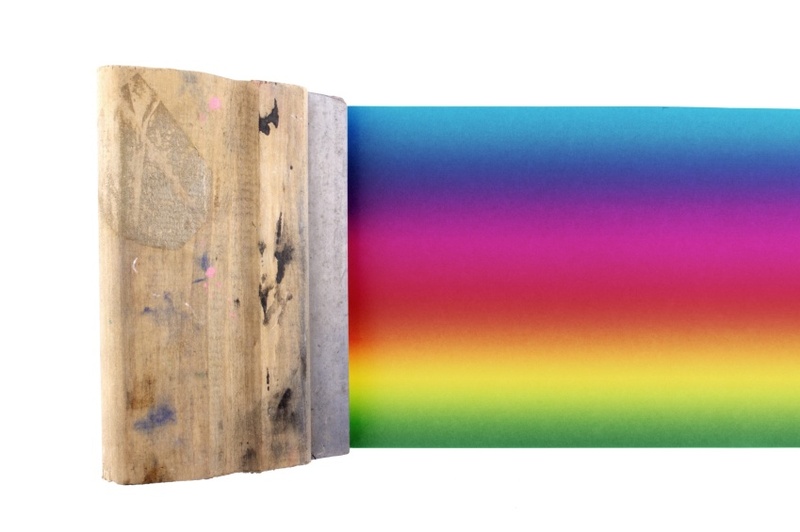 Print shop advertising isn’t easy. Successful shops need to use a variety of creating marketing and advertising tactics to bring in customers. Thankfully, having a wide variety of available approaches allows shop owners to flex their creative muscle. Vinyl Banner Signs – Does the Material Really Matter that Much? 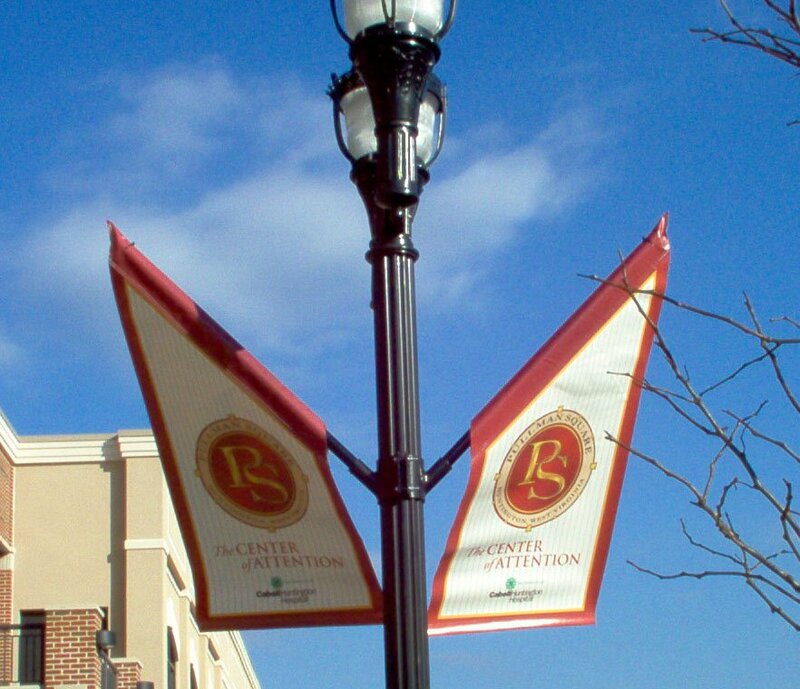 Vinyl is a very commonly used material in banner signs. But, do you know why? 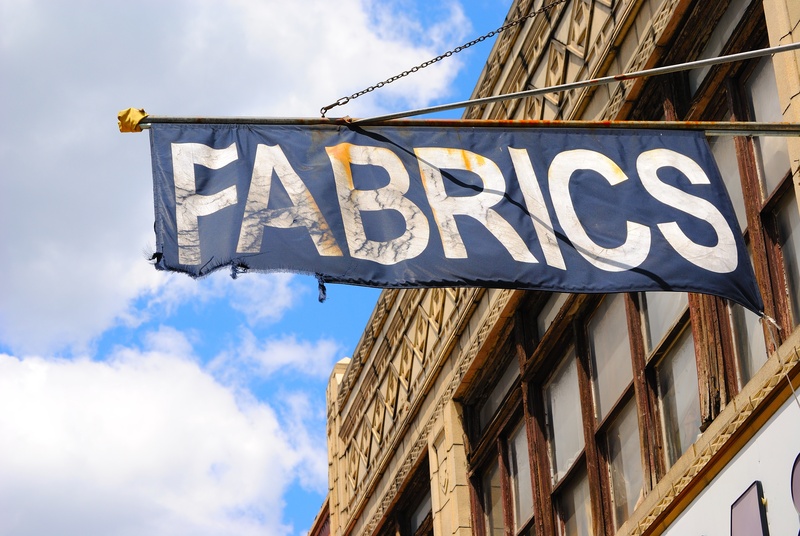 As businessmen and women, we don’t often think about the type of fabric that’s used in our banner signs. We assume our manufacturer has our best interests in mind, and rightfully so. Manufacturers like Herculite Inc. know which type of material is best for which product. 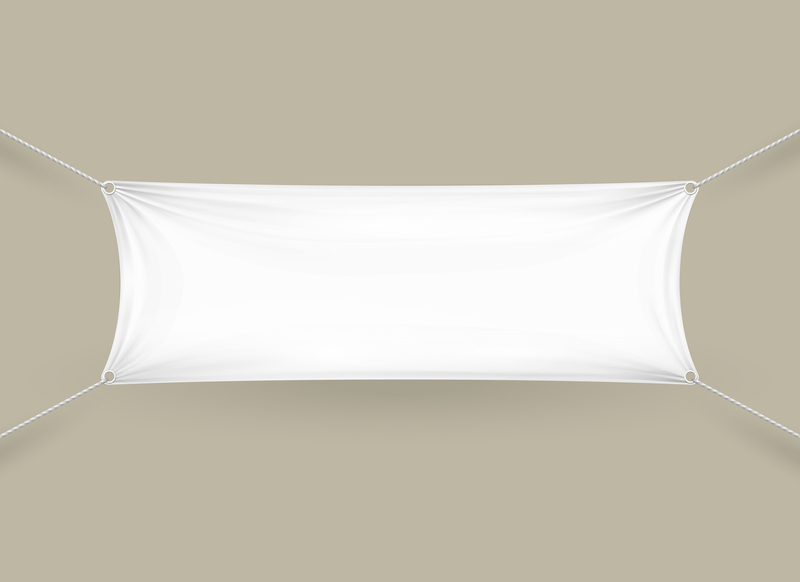 Whether it’s for a marine cover, tent, awning, or banner sign, Herculite works hard to provide its customers with the right material for a project. What Are the Best Banner Fabrics? When it comes to putting up information for display, you want a banner material that is durable and able to sustain a bit of damage. Banners are often placed in locations where they receive a lot of wear and tear like trade shows, conventions or even outdoors. Even under normal usage those banners will need to be resilient, let alone if those conditions feature severe weather, or the banner falls to the ground. In order to keep your graphics looking fresh, you want to be sure to utilize a fabric that is durable enough to maintain its attractive look. Christmas is one of the busiest times of the year for banner advertising. Many sales, promotions, events, and fundraisers geared around the holiday season, making it difficult for your banner advertising campaign to stand out from the pack. 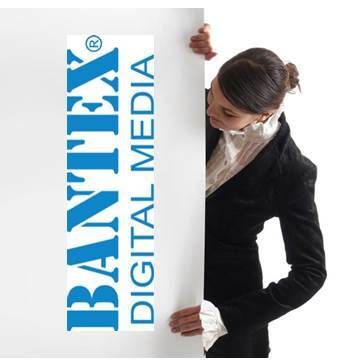 Businesses or civic institutions that keep up with innovations in banner media have a distinct advantage. These groups have a greater chance of producing intriguing, informative, and effective advertising. Most retail businesses rely on the holidays for an annual bump in revenue. The name “Black Friday” was derived from the fact that the end-of-year season was the point at which most businesses became profitable, or moved “into the black.” To take advantage of the peak sales period, many businesses use graphics media during the holidays to increase their exposure and drive sales. There are few times of the year more appropriate for banner advertising than the holiday season. 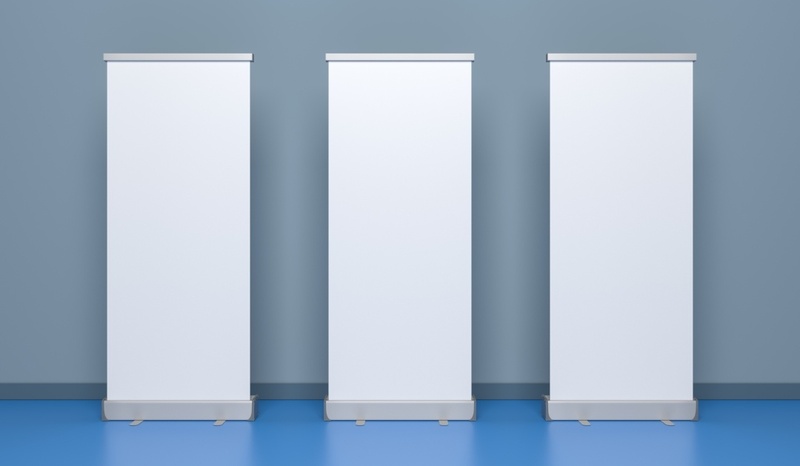 Between end-of-the-year sales, fundraising campaigns, and local events, it’s a great time for your business or organization to invest in banner signs. 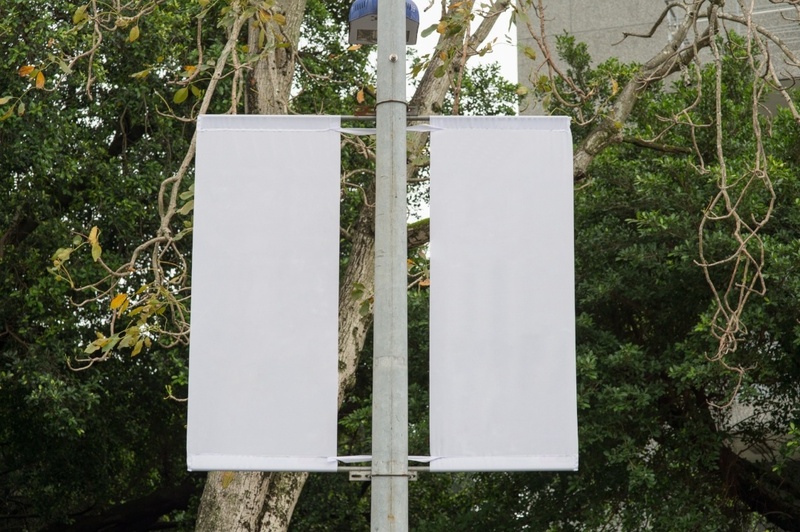 Whether you work for a business seeking to increase sales or a civic institution promoting a holiday event or fundraiser, banners can have a significant impact on reaching your audience. Between special events, fundraisers, and sales, the holiday season is a busy time for banner advertising. For many organizations and businesses, it may be one of the few times each year you work with a banner print shop. As the person in charge of banner media sourcing decisions for a retail company, local government agency, or community organization, this may leave you in an uncomfortable position. No matter what sort of organization you work for, advertising budgets are often very slim. Without an existing relationship with a banner print shop, sourcing banners and signs for the holiday season can be a difficult experience. 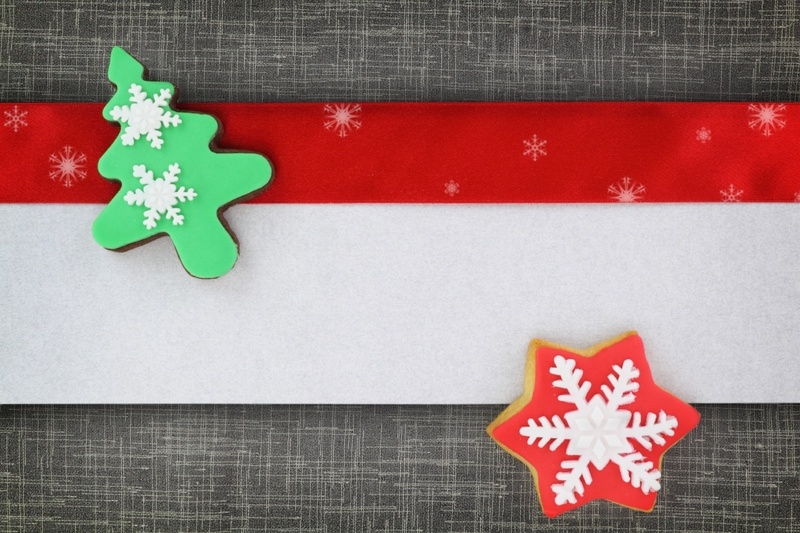 No matter what time of the year it is, it’s never too early for your business to start preparing for the holidays. That means if you’re thinking about throwing a corporate party, putting up holiday signs and banners for your restaurant or shop, or creating a colorful seasonal theme, it’s time to do your research. What makes a good outdoor Christmas banner or sign? When it comes to double-sided banners we often forget that these handy marketing tools need to be maintained and eventually replaced. Sign material suppliers offer a wide range of digital banner media, each with its own distinct set of pros and cons. 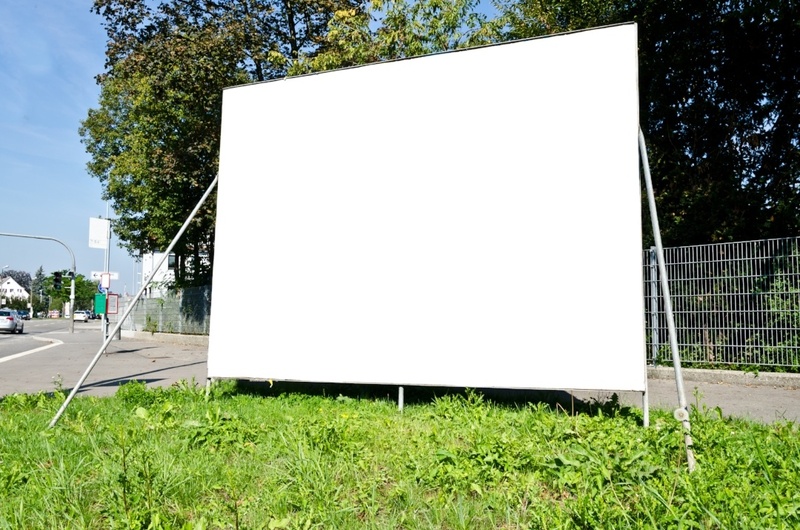 Whether you own or manage a sign shop, or work in a marketing/advertising department for a public organization or business, understanding the differences between these materials is crucial to making an informed purchasing decision. Some opt for lower-cost, high-hassle materials; others are willing to make a larger initial investment in less-problematic, higher-quality materials.